Key Moments – Key Financial, Inc.
Keep up with the latest at Key Financial. 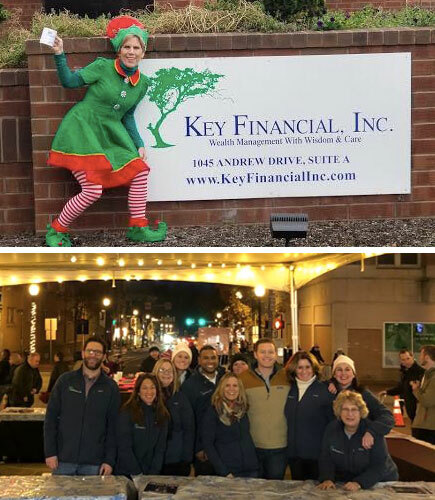 To ring in the New Year, our KFI team began a new tradition at the West Chester Christmas Parade! This year we joined the festivities by setting up a free hot chocolate tent, as a special treat from our very own Financial Elf!!! With nearly 7,000 cups of piping hot cocoa from The West Chester Diner filled, we had quite the night. Special thanks to QVC for sponsoring this wonderful family event! On September 6th, our team at Key Financial hosted our Annual Fall Client Event featuring New York Times Best-selling Author, Amy Bloom. Amy spoke to a packed room about her career, life as a writer, and her latest book, White Houses. We have received such great feedback about Amy’s talk, that we have uploaded her speech for your viewing! We hope you enjoy the wonderful words of Amy Bloom. All are invited to join Patti and the rest of the Key Financial team on Thursday, September 6th, at the Desmond Hotel in Malvern, PA at 6:00 PM. 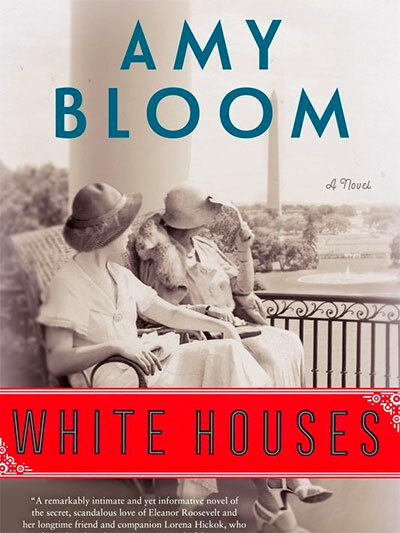 Patti will sit with NY Times Best Selling Author, Amy Bloom as she discusses her recently released novel, White Houses. Amy will talk about a revealing time in American history as detailed in an unexpected story line during the Roosevelt White House. It is a personal story – why should it become public? Personal, as well as public history matters…and Amy will share why. In addition to several award winning bestsellers, Amy has also published many stories in top selling publications such as Oprah Magazine, The New Yorker and The Atlantic Monthly. She is the Shapiro-Silverberg Professor of Creative Writing at Wesleyan University, as well as a former professor at Yale University. by calling (610) 429-9050 and as always, feel free to bring a friend. Spring has SPRUNG and tax season is (almost) DONE! Key Financial has been recognized as one of the Best Financial Planning Firms in the nation. Patti was asked to conduct a breakout session at the eMoney Summit where she outlined “Best Practices” in communicating with clients. She believes it is important for clients to know she and her team are working behind the scenes at all times for her clients, but never to assume that they know that. “You have to show them by reaching out”, Patti explains. 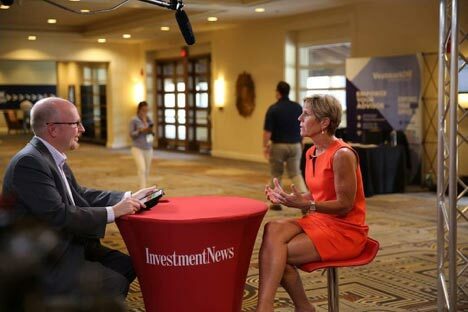 Investment News interviewed Patti as she emphasizes the importance of being available to clients in a way that they like to be communicated with – whether it is through snail mail, email, social media or video; with timely “game day” communications during crisis. The next meeting in our popular series of corporate events will be held on October 9th at the Desmond Hotel, featuring Memory Expert Matthew Goerke. Matthew is nationally regarded as an expert in the field of memory development, and has worked with such well known speakers as Zig Ziglar, Tony Robbins and Ed Forman. He offers practical techniques that will help boost your memory of important information from meetings, to-do lists and written material. No matter your age or where you are in your professional career, we are confident that you will walk away with several ideas on how a more powerful memory will help you be more effective and reduce stress. Please RSVP by September 29th by calling our offices at (610) 429-9050 or emailing Bernadette@keyfinancialinc.com or Carrie@keyfinancialinc.com. As always, we welcome any guest you would like to bring that you feel may benefit from this information. Light refreshments will be served. We look forward to seeing you! Key Financial, Inc., a financial planning and wealth management firm located in West Chester, PA is pleased to announce that once again, it’s President and CEO, Patricia Brennan was named to Barron’s Top 100 Women Advisors ranking. “We are so proud of Patti; the fact that she has consistently been named to this national list over the past 11 years shows her tireless commitment to excellence within the industry. This is the second year in a row that Patti is in the top 50 female advisors in the nation”, explained Bernadette Hunter, Director of Communications at Key Financial, Inc. The Wall Street Journal will be publishing the Barron’s list nationally on Tuesday June 6, 2017. 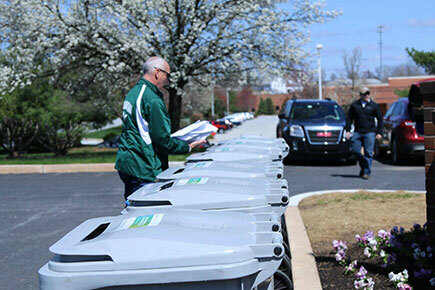 Key Financial, Inc. has been serving families in the Chester County area, as well as nationally, for over 30 years. During that time, Patti has also been ranked consistently by Barron’s as one of the Top 1,200 Advisors in the Nation, and also by the Financial Times and Forbes as a Top 100 Wealth Manager in the Nation for 2016. With total client assets nearing $800 million, Key Financial, Inc. provides comprehensive financial planning and wealth management services and is located at 1045 Andrew Drive Suite A West Chester, PA. For information about the firm’s planning services or to speak with Patti Brennan, call (610) 429-9050 or visit www.keyfinancialinc.com. 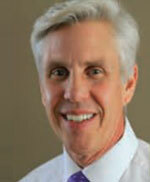 A huge congratulations to our Chief Planning Officer Eric Fuhrman on his new designation! With a young son at home and one on the way, Eric worked over the past year to achieve the Certificate in Investment Performance Measurement™ (CIPM®) designation awarded by the CFA Institute. The CIPM exam covers ethical performance and risk based evaluation approaches to return measurement, attribution, appraisal, and investment manager selection. The curriculum is based on an advanced body of knowledge that is continuously reviewed and updated by more than 1,000 active investment practitioners around the world to ensure that it reflects the most relevant trends and the core competencies most needed by toda’s top investment employers. After a year of studying, Eric is excited to integrate this knowledge into our service platform. We are so glad to have Eric on our team, and admire his drive to never stop learning! CIPM is a registered trademark owned by CFA Institute. Patricia C. Brennan, CFP®, CFS and President and CEO of Key Financial, Inc. has been named one of America’s Top Wealth Advisors by Forbes magazine. The nationwide survey was conducted from a field of 300,000 Advisors that were whittled down to 11,000 nominations. “I am honored to be named by Forbes as one of the Top 100 Wealth Advisors, among only 5 women in the United States”, said Brennan. This is the first time Forbes has created this National review of Advisors and it was two years in the making. 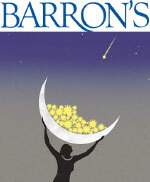 Brennan has also been recognized by Barron’s for the past ten years as one of the Top 100 Women Financial Advisors in America and also one of the Top 1200 Financial Advisors in America. 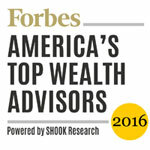 Once again, Financial Times ranked Brennan as a Top 400 Advisor as well. Key Financial, Inc. provides comprehensive financial planning and wealth management services and is located at 1045 Andrew Drive Suite A West Chester, PA. For information about the firm’s planning services or to speak with Patti Brennan, call (610)429-9050 or visit www.keyfinancialinc.com. Sound interesting? Then save the date! The next meeting in our very popular series of corporate events will be an informative presentation on Wednesday, September 28th at the Desmond Hotel featuring former FBI Agent and nationally renowned cyber security expert, Jeff Lanza. 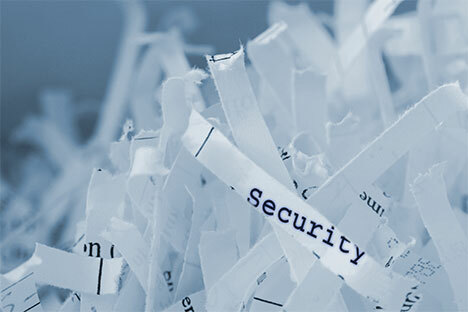 Jeff will present on the very timely issue of identity theft prevention, cyber security and fraud. Click here for a sneak peek of Jeff’s presentation! Registration opens at 6:30 pm and the presentation begins at 7:00 pm. Seating is limited, so please call to reserve your seat at (610) 429-9050 or email Bernadette@keyfinancialinc.com. We are looking forward to seeing you all! The Financial Times, this week put out its 2016 FT 400 list of top brokerage-based U.S. financial advisors. Once again, Key Financial Inc.’s President and CEO, Patti Brennan, has made the prestigious list. Click here to read the article (PDF).